Brace yourselves, internet, Reddit have joined the embedding race. Twitter and YouTube have had embedding enabled since before we knew the Earth was spherical (which it is, despite what Tila Tequila might tell you), but Facebook have only mucked in and now it seems like Reddit have decided that they also want a go. It doesn't necessarily make as much sense to embed long written posts as it does for photos and videos, but if you're quoting a particular source it can be quite useful. 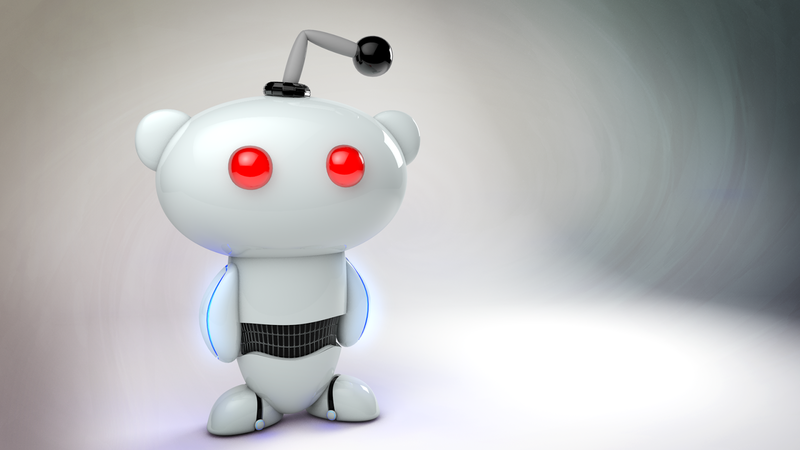 Reddit is, at heart, a forum, and most forums don't have any kind of embedding as such, as this systems enables you to embed single comments, rather than just threads. The most important thing is that Reddit is regularly a prime source for stories, especially where AMAs are concerned. Often times the subjects will reveal things that people at large had been unaware of, and even if they don't, it tends to reveal what type of person they are much more clearly than more scripted, pre-planned press interviews. Comment from discussion IamA Actor Part Time Demi God Professional Badass - Dwayne Johnson aka The Rock - AMA!. It could also serve as a way of logging reactions and discussion surrounding a topic right there within the article, rather than quoting or linking out. The other benefit is that if a reader wants to involve themselves in the discussion, it just takes one click. Such a thing might increase the sharing rate of the article in question. Reddit have also partnered up with AOL, TIME Inc. and Advance Local to create some specific publisher tools, but the ultimate plan is to make any Reddit post embeddable on any website, full stop. No word on exactly how long it will take for that to be the case, but expect to see Reddit posts flaring up on articles every which way from now until the end of time.